ZKS vacuum feeding machine can automatically convey kinds of materials to the hoppers of packaging machine, injection molding machine, pulverizer, and so on. This vacuum conveying machine can also directly convey mixed material to the mixing machine (like V type mixing machine, two-dimensional mixing machine) to reduce working intensity and solve the problem of dust overflowing while feeding material. In addition to vacuum feeding machine, we also supply other conveying equipment, such as bucket elevator, screw feeding machine, hopper conveyor equipment and belt conveyor. 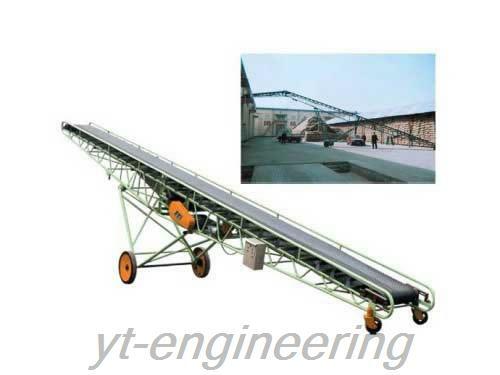 Conveyor equipment is a kind of machinery that uses frication drive to convey materials continuously. With conveying equipment, we can send materials from the feeding place to the discharging place. It can not only convey bulk materials, but also convey packed articles. Besides, this machinery is not only used for conveying materials, it can also be matched with the craft process in each industrial production process and forms assembly and conveying line. 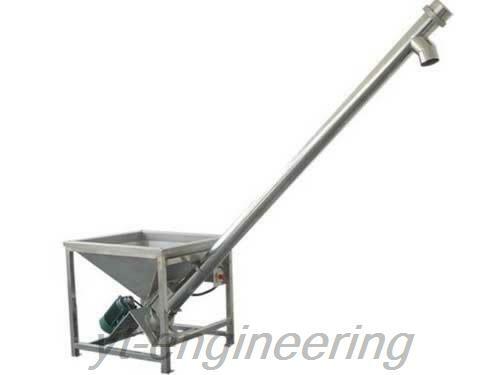 Conveying equipment is widely applied in pharmaceutical industry, food industry, chemical industry and agriculture. 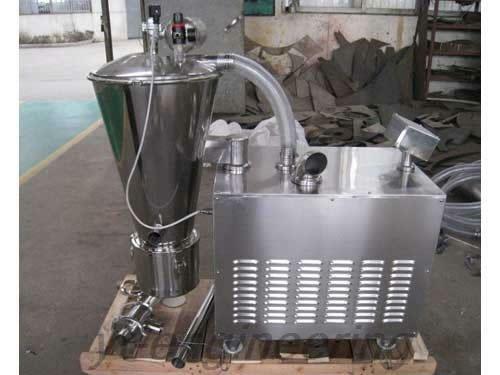 It can be used to convey bulk pharmaceutical chemicals, powder material, granular material, mixed material, tablets, afterbirth pills, capsules, additives, raw materials, candy, afterbirth sugar pill, cocoa powder, gourmet powder, crystal, etc. Conveyor equipment can also be used to convey chemical raw materials, industrial raw materials, dyes, agricultural bulk material, etc. Yutong is able to supply kinds of conveying equipment, such as bucket elevator, vacuum feeder, screw feeding machine, hopper conveyor equipment and belt conveyor. 1. Our conveyor equipment has a wide temperature application range, good anti-sticking performance, big elevating angle and simple maintenance. They can be configured with baffle plates and are easy to clean. 2. 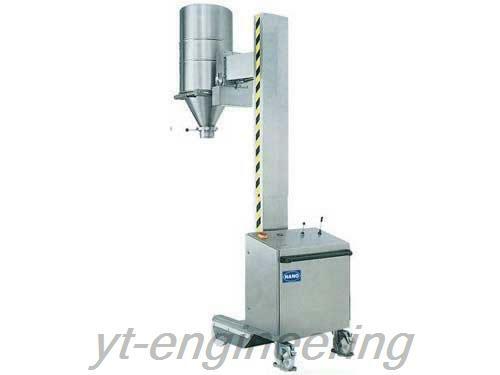 Yutong conveying equipment can be widely used in various environments and is suitable for kinds of special occasions and uses. 3. It is featured with high strength and high resistance to acid, alkali and saline. 4. We also provide custom service for conveyor equipment. 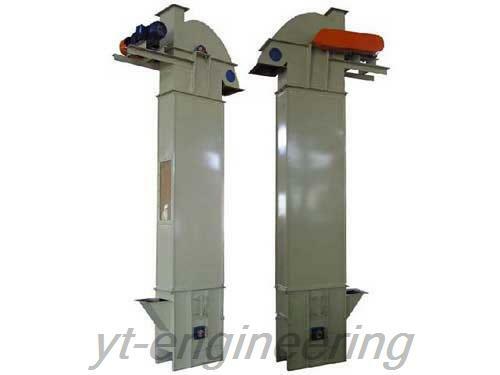 Jiangsu Yutong Drying Equipment Co., Ltd is a high-tech enterprise engaged in manufacturing conveying equipment in China. We have obtained the ISO9001 international quality system certificate. Located in Jiaoxi town, a famous town of south of the Yangtze River, our company enjoys transportation advantage. We have exported our conveyor equipment to America, Europe, the Middle East, West Africa, Southeast Asia and other regions and countries.